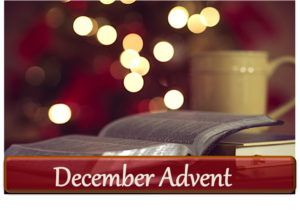 This is an incredible historical look at the lives of Eli, Samuel, Saul, and of course King David. 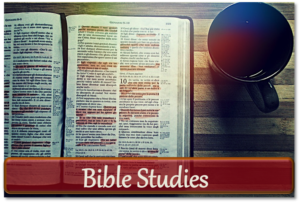 In this expansive line-by-line, verse-by-verse study, you will learn about their sin, their trust issues and the trials they lived through. 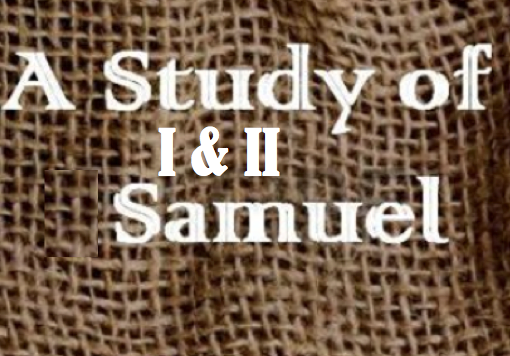 You’ll also see God’s mercy, grace and promise of a Savior in this study of I and II Samuel. 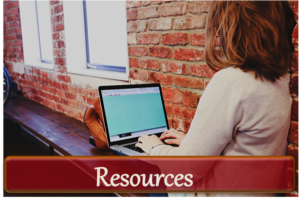 Please feel free to download these discussion guides and the 10-minute recordings to use for self study or to disciple and teach women around your own table! We’d love to hear any feedback you have on these. Email connect@naomistable.com. ……. . . ……….. …… ……… ..